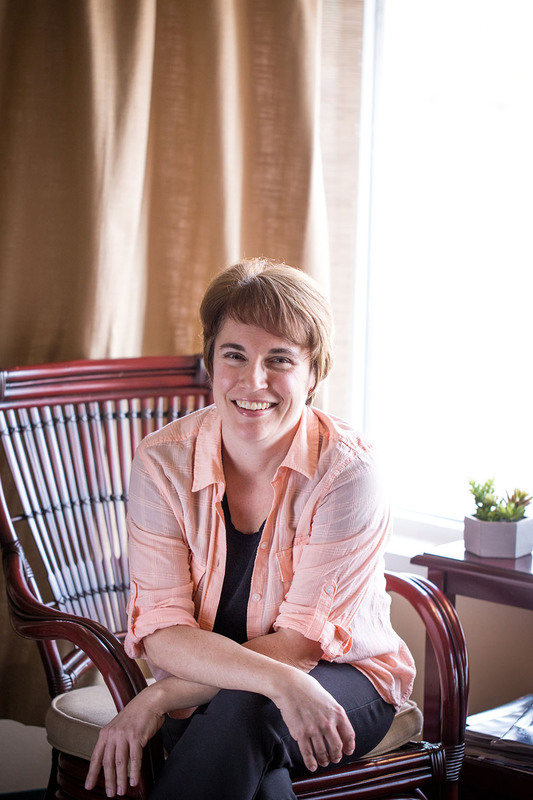 Heidi specializes in reflexology, is a Certified Aroma Therapist and a level 3 Reiki Practitioner. She also does oncology massage, myofacial release, lymph drainage, core stones and likes performing all services equally. She’s worked several jobs with her best job being a stay at home mom. Heidi is from Oregon, Ohio and lives in Lake Township, Ohio and has 4 sons. Her hobbies include watching her kids play sports, gardening and reading. 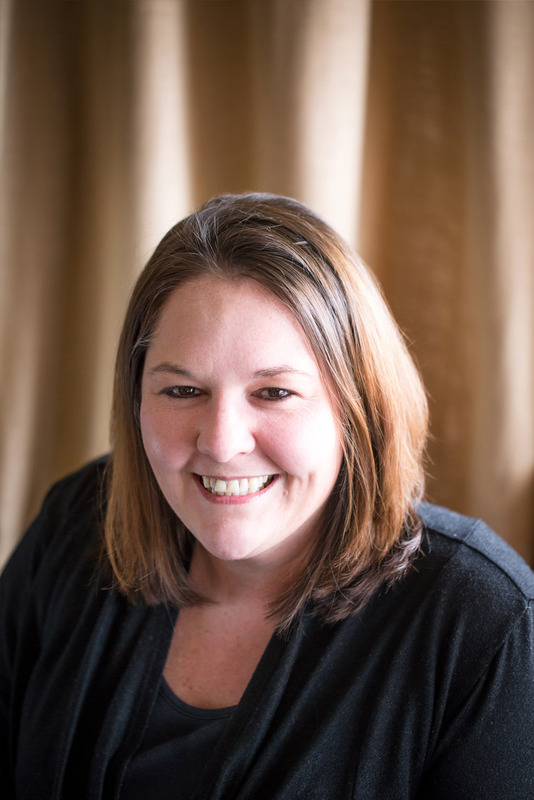 Heidi loves what she does because she gets to see the positive impact she makes on her clients; relieving pain, draining swollen areas, and seeing someone that came in feeling ill leave feeling well. Knowing that she had a part to play in clients leaving with a smile and feeling better is rewarding. A burning desire of Heidi’s is to travel and make the world a better place. She has previously traveled to London, Jamaica, Bahamas, Canada, and Mexico. Heather has certifications as a Massage Therapist and Aroma Therapist. She specializes in Therapeutic Massage for post-surgical orthopedic clients. She also performs cupping therapy, pre and post-natal massage, and acupressure to help induce labor and Gua Sha, which is a circulation improvement technique along with lymphatic massage. Her next endeavor is to become certified in Pet Massage. Her hobbies include making soaps and cleansers with essential oils and herbs; foraging and growing herbs to make teas and other arts and crafts. Heather is from Houston Texas and currently lives in Northwood, Ohio so she can be nearer to her family in Ohio and Michigan. She is married with one son. Her animal babies include 2 wiener dogs, 2 cats and 3 turtles. Heathers Burning Desire is to purchase a motor home and travel the country. Heather loves the human form and states that understanding the body and how it responds to touch is amazing. Education, instinct and healing are all things she enjoys participating in. She loves what she does because she gets to help the body heal. Kelly became interested in the beauty industry and helping others as a teen. Her interest in the field of beauty and passion for helping others lead to her pursuing education and training to achieve Esthetician and Massage Therapy Licenses. She enjoys and specializes in both Therapeutic and Relaxation Massages, with a focus on reflexology, facials and body scrubs. Kelly also has experience with spray tanning. She attends Cedar Creek Church Whitehouse Campus. 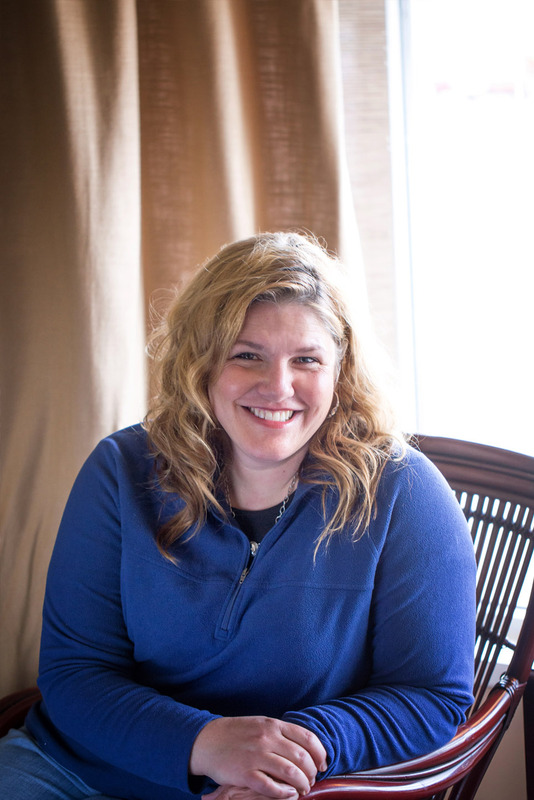 Kelly’s burning desire is to be really good at what she does and help people feel better. Lori is a trained Massage Therapist and will soon receive an Aromatherapist Certification. She is an avid essential oil user and educates others on the benefits of essential oils. Lori even uses essential oils to make animal products. She was previously employed with a hospice agency where she performed massage for palliative care patients, providing services to dementia, cancer and COPD patients. Lori’s specializes in Thermal Therapeutic Massage, which is a hot stone massage with a shorter period of stone contact with the body. This type of massage provides a deeper tissue massage. Lori grew up and lives in Swanton, Ohio. She previously volunteered at the Gods Little Angels Orphanage in Haiti helping children bond with future adoptive families. Her burning desire is to volunteer at the Orphanage on a regular basis. Lori loves to help people get rid of their pain and wants to improve the physical body to help clients reach a better quality of life. For her aromatherapy products feel free to contact Lori at www.MyDOTERRA.com/healthfullyyours. Andrea is a Licensed Massage Therapist. Her specialties are hot stone and relaxation massages. 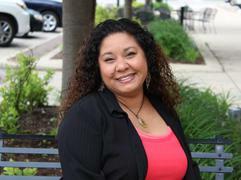 Andrea grew up in Northwest Ohio and has lived in various parts of Ohio and Indiana. She has a small family that includes her 10-year-old Great Dane, named Grace. Hobbies that Andrea enjoys are cooking; especially cookies. She makes a mean batch of decorated sugar cookies! Andrea enjoys all things food, especially feeding people! Her burning desire is to feed people in need, which she does twice a month working with her church, Main Street Church in Walbridge Ohio. Chelsea specializes in deep tissue stretching massage, which is a unique massage that helps clients limber up. She is skilled with first time massage clients and providing overall relaxation. She also does myofacial release, and enjoys working with pregnant clients, clients with fibromyalgia and clients that have experienced a stroke. 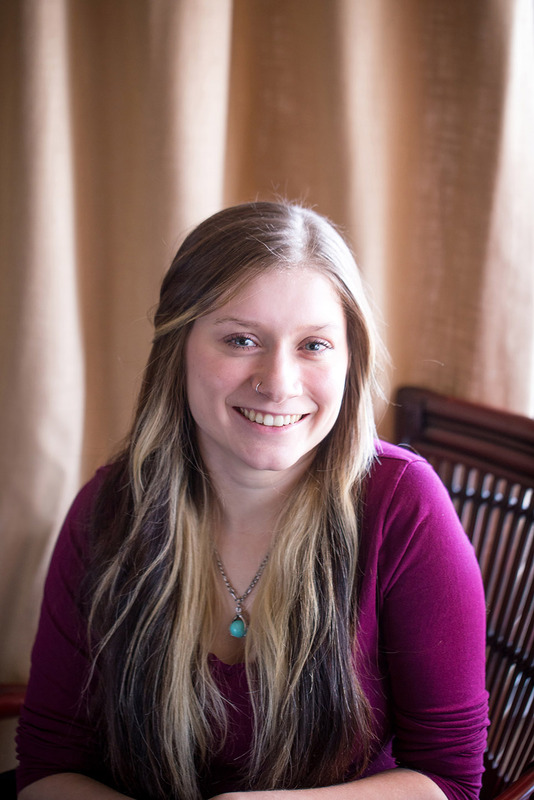 Chelsea is a natural living enthusiast and advocates for natural remedies as much as possible. Hobbies for Chelsea include drawing and painting. She specializes in a technique called pour painting, which is abstract art. She loves what she does because she provides therapeutic relief for chronic joint and muscle conditions through massage. Chelsea has lived in Bowling Green, Delta and Holland, Ohio and currently lives in Whitehouse, Ohio. Her belief is that everyone can benefit from massage therapy. She wants to help others reduce worry about health issues by including massage in their regular routine. Chelsea’s burning desire is to learn from other cultures and travel to distant lands. Places that top her travel list are Japan, Switzerland and Greece. 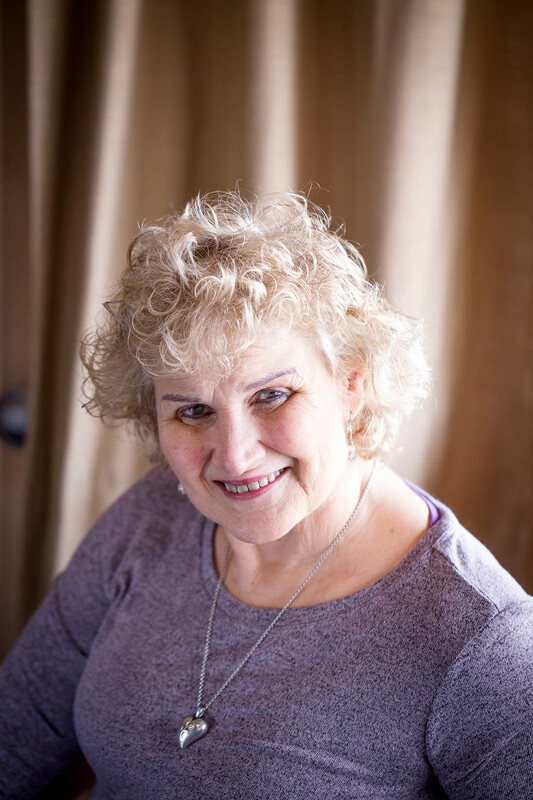 Pam has 28 years’ experience in massage therapy. She has taken massage therapy classes in England, Thailand and Egypt. 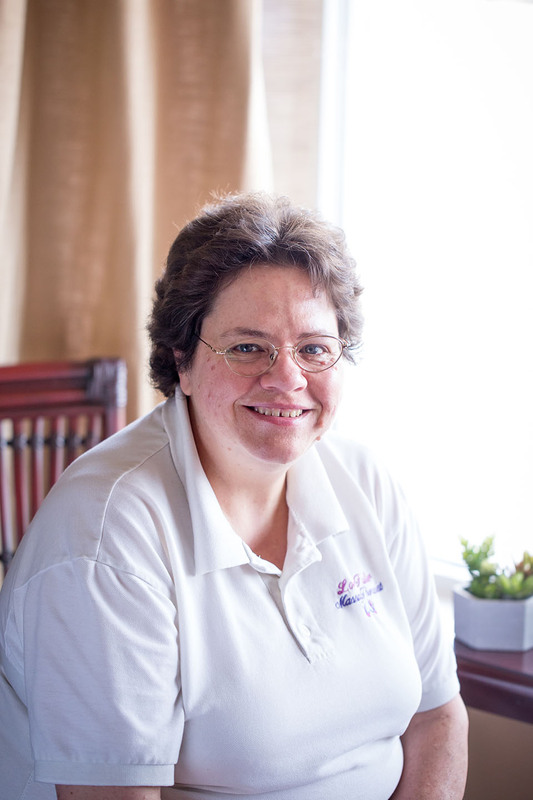 Pam is very passionate about massage therapy and helping others. She provides free oncology massages to cancer patients at the Victory Center, which provides hope and support to cancer patients. Her specialties are energy work, crystal healing and hot stones. Pam wants everyone to experience massage and believes that each of us has a beautiful body. She wants you to love your body and live your best life through massage, which helps the parasympathetic nervous system produce relaxation and rest. Pam has 2 children and hails from Toledo, Ohio. She has an extensive international travel portfolio that includes Peru, Jordan France, Scandinavia and Italy. Pam believes the world is beautiful and there is a lot see and do and she also believes we are all connected. Pam enjoys traveling, horseback riding, binge watching Netflix and volunteering at the Victory Center. Pam’s burning desire is to help others, which is what she desires to do each and every day. We could not, nor would we want to accomplish all we do here at BODY & SOLE without the support, knowledge, and friendships of our clerical staff. They help in many areas of running our center and have a vast knowledge of the work we do. They also enjoy the times we put them on a massage table when we are learning advance techniques! They love the benefits of working with massage therapists! These ladies are very knowledgeable in the various bodywork techniques we use here at BODY & SOLE and can answer your questions as well as schedule your much-needed appointments.